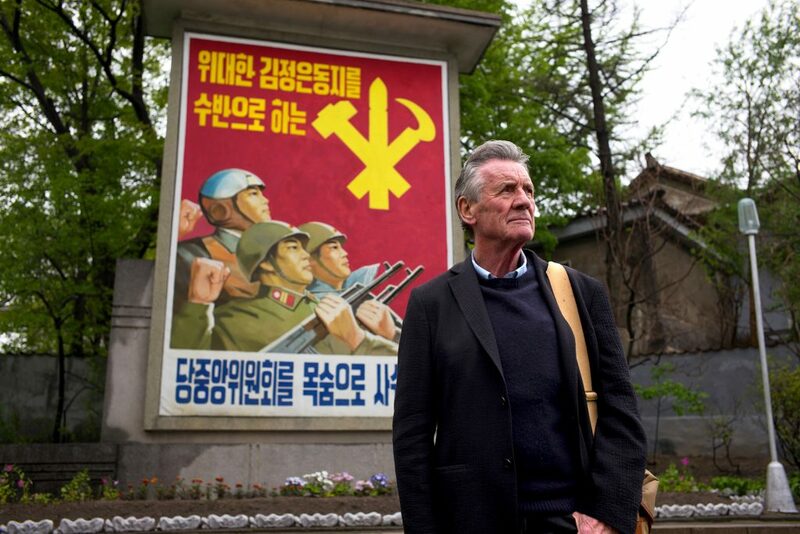 National Geographic has acquired ITN Productions’ one-off documentary North Korea From The Inside With Michael Palin (pictured). The US cable channel has picked up the hit Channel 5 special featuring the Monty Python and Vanity Fair star, who travels 1,300 miles across North Korea to interact with locals. Palin’s North Korean sojourn also coincided with the historic meeting between North Korean leader Kim Jong-un and South Korean President Moon Jae-in. The program – which came after two years of intense planning, research and high-level negotiations around access for Palin – will air on Nat Geo on September 30 at 9pm. Executive producer is Will Smith, head of factual at ITN Productions, while Neil Ferguson of Fomo Films is producer-director. ITN’s Emma Wood is production manager and Elaine Morris is head of production. Palin said: “To visit North Korea was an opportunity I couldn’t turn down. For somewhere that is so often in the forefront of the news, it remains a complete mystery to most of us. That we were able to travel across the country and get some sense of everyday life was enormously exciting.